Updating your Altmetric Explorer for Institutions (EFI) instance without a Research Information Management System just got a whole lot easier! We’re proud to announce a new Altmetric EFI feature, the CSV Uploader tool. The new tool quickly and easily walks EFI administrators through the process of updating their institution’s data in Altmetric using comma separated value (CSV) spreadsheet files containing their publications and department data. 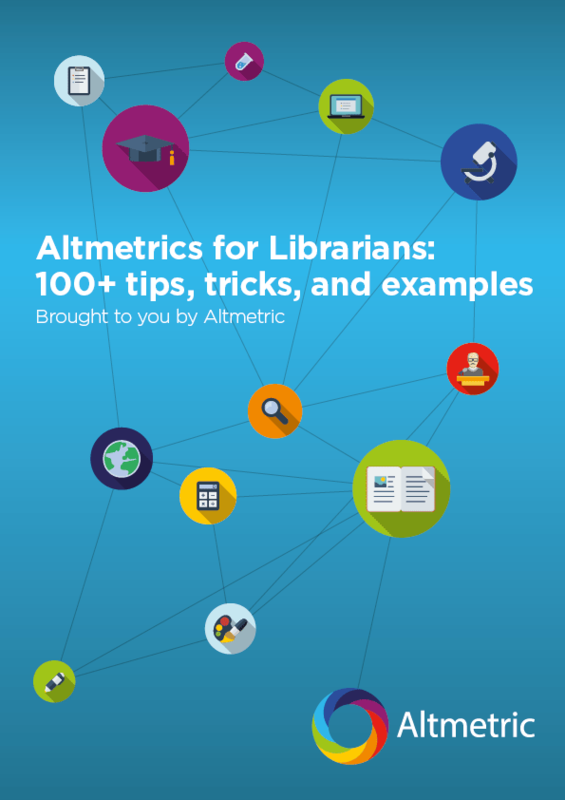 Institutional repositories and Research Information Management System like Symplectic Elements have historically been the most common ways to add data to Altmetric Explorer for Institutions. But not everyone has these kinds of platforms, which is why we’ve allowed users to send us their data in CSV spreadsheets for some time now. Unlike systems like Symplectic Elements, CSV integrations do not update automatically, and we’ve historically run quarterly updates. We wanted users to have the option to make updates more often and to have more control over their own data. So, we created the CSV Uploader, which allows customers to add departmental and publication data to EFI in minutes. The CSV Uploader is also “intelligent”, helping users verify and correct their institution’s data before it gets uploaded to EFI. Changes to departments, authors, and publications made using the tool are reflected in the ‘My Institution’ view of the Explorer instantaneously. We recently rolled out the CSV Uploader to an initial group of customers, with more to come soon. Interested to know more about the CSV Uploader and Altmetric Explorer for Institutions? Email us at info@altmetric.com, we’d love to chat!